Frackelton’s is a purveyor of fine food and exquisitely crafted cocktails, a restaurant that is both local hitching post and night-out destination. 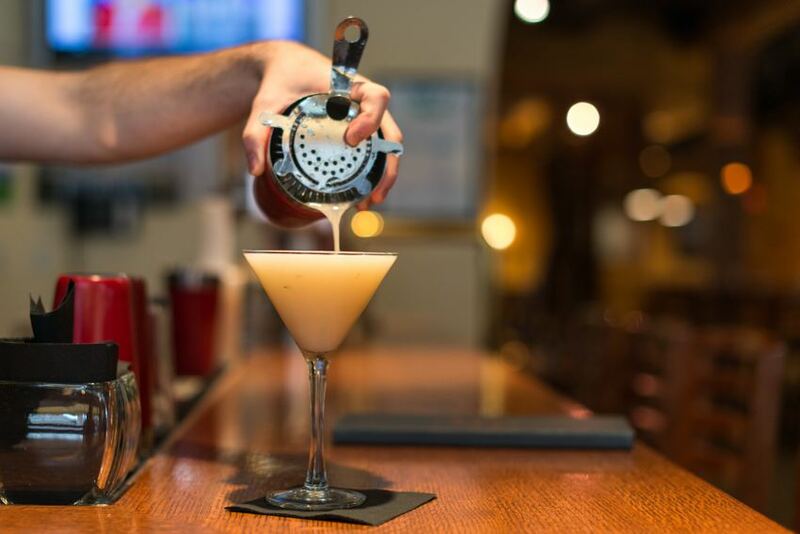 The culinary team’s creations are each an exercise in whimsy, while the ever-evolving drink list features bespoke homegrown concoctions made with Wyoming Whiskey, sagebrush, and local honey. Simply put, Frackelton’s is Western Cuisine redefined. 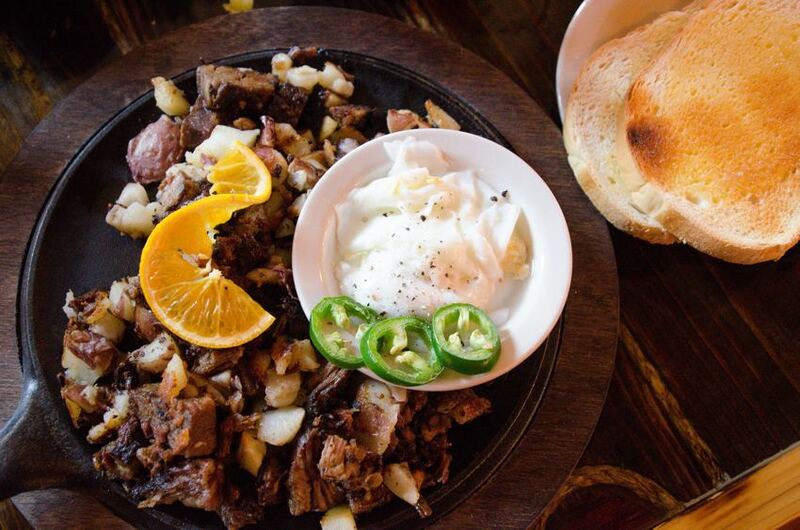 Located in the heart of historic downtown, the Cowboy Café serves American fare with a cowboy twist. Try a buffalo burger or the Wyoming Wild Platter piled high with spicy elk and smoked buffalo sausage. Top off your meal the cowboy way, with a piece of homemade pie, a la mode of course. 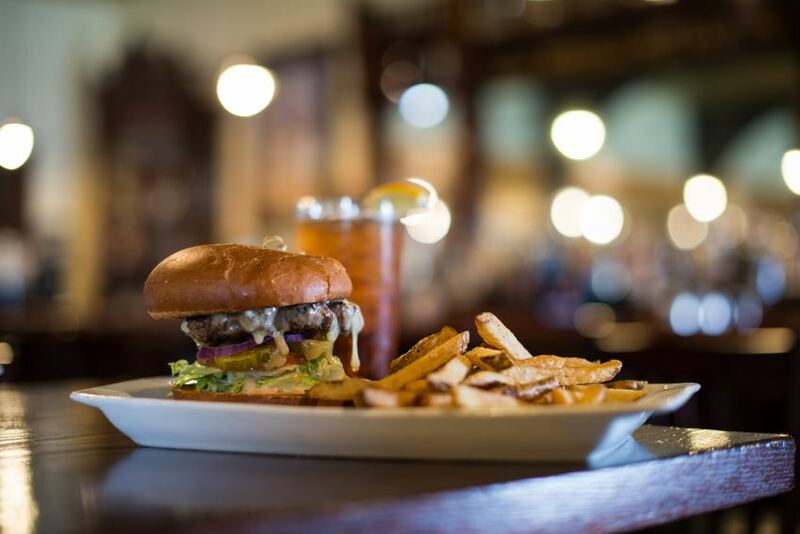 Housed in the Historic Sheridan Inn, Buffalo Bill’s former stomping grounds, the Open Range Restaurant serves traditional American cuisine in a wholly historic setting. Enjoy your chicken fried steak and Sheridan Inn porter cozied up by the historic Buffalo Bill bar. End your evening with their famous skillet brownie. W.C.C.C. proudly serves only hand cut chairman’s reserve certified premium beef brand, grilled over hickory wood in a beautifully restored building in downtown Sheridan. Serving authentic Mexican cuisine, including outstanding fajitas and a great selection of vegetarian items in a cozy and friendly setting. Summer evenings in Sheridan are synonymous with happy hour and a meal on the deck of the Pony Grill and Bar. A local hangout, the Pony offers American pub food and a large selection of draft and local beer.